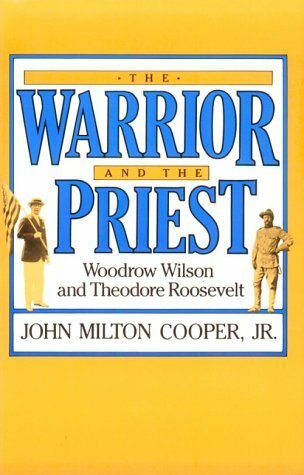 Review of “The Warrior and the Priest” by John Milton Cooper, Jr.
“The Warrior and the Priest: Woodrow Wilson and Theodore Roosevelt” is John Milton Cooper, Jr.’s 1983 comparative biography of the 26th and 28th presidents. Cooper is Professor Emeritus at the University of Wisconsin-Madison and the author of nearly a dozen books, including “Woodrow Wilson: A Biography” which was a finalist for the 2010 Pulitzer Prize. In many ways, Cooper’s book is similar to Doris Kearns Goodwin’s more recent “The Bully Pulpit” which is a dual biography of Roosevelt and Taft. Just as the early chapters of Goodwin’s book alternate between TR and Taft – revealing similarities and differences in their backgrounds and philosophies – Cooper’s “The Warrior and the Priest” alternates between TR and Woodrow Wilson. The threads permanently converge when the two men are running for president in 1912.
Cooper offers two early contentions of note: that TR and Wilson were the most consequential presidents since the Civil War, and that these two men were far more similar than might be suspected at first glance. The first proposition is never fully fleshed-out and remains an untested hypothesis. The second claim is pursued with far more effort – and with significant success. “The Warrior and the Priest” is exceptionally readable, interesting and intellectually engaging. Given its mission, it is a manageable length for most readers. 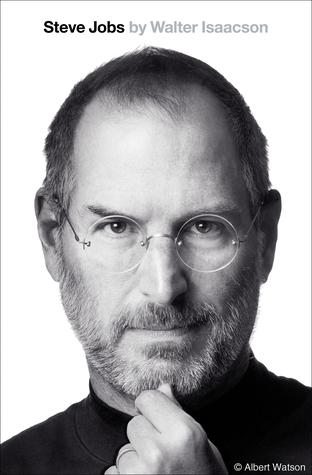 But with a fairly modest 361 pages it is far too short to really be the comparative biography it claims to be. Instead, it is far more a comparative study of these two fascinating presidents (on personal and political levels). While a traditional biography often allows the reader to see the world from the subject’s perspective, in this book the reader more often views events, and analyzes history, through the eyes of an observer looking back in time. And where biographers are often hesitant to stray far from observable facts, Cooper is seldom reluctant to offer conjecture about why history unfolded a certain way or what might have happened under different circumstances. Despite Roosevelt and Wilson receiving nearly equal time in the spotlight, Wilson seems slightly closer to the book’s epicenter. He is also cast in a somewhat more positive light. But Cooper is generally sympathetic toward both of his subjects. This book generally does an excellent job examining the similarities, differences, accomplishments, failures and resulting legacies of these former presidents. But it occasionally assumes the reader is familiar with facts or events that are never described in any real detail. In addition, there are numerous instructive moments in each man’s life that are covered very quickly (or are not covered at all) because they are not critical to the book’s primary focus. Readers already familiar with TR and Wilson will find this unimportant. But for readers new to either man, important background and color is never fully revealed. Overall, John Milton Cooper, Jr.’s “The Warrior and the Priest: Woodrow Wilson and Theodore Roosevelt” is an easy, articulate and thought-provoking comparative review of two interesting presidents. While insufficient as a comprehensive biography of either Wilson or Roosevelt, it can serve as a great springboard for further exploration…or as an excellent review of detailed biographies previously encountered. While not the perfect vehicle for fully understanding either man, it definitely offers a scenic and instructive journey.